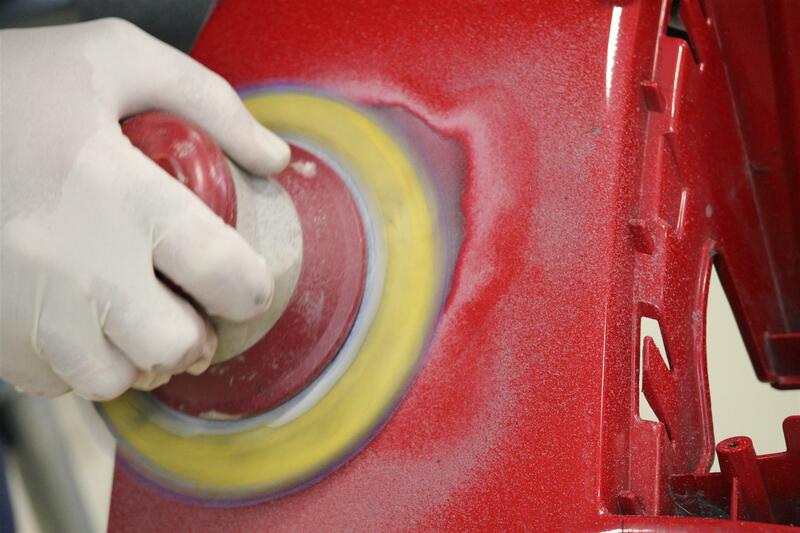 Assembly-to-Repair Solutions for Bus and Recreational Vehicle OEMs. 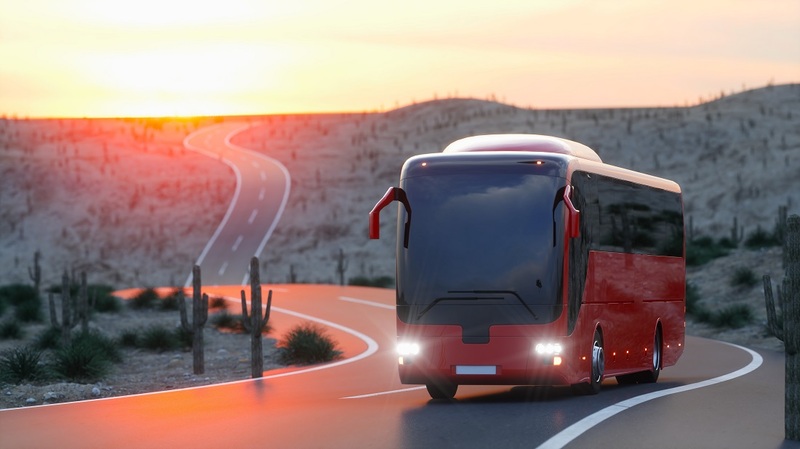 Bus and Recreational Vehicle (RV) OEMs aim to increase fuel efficiency and reduce CO2 emissions through the use of both lighter materials and electric powertrains. 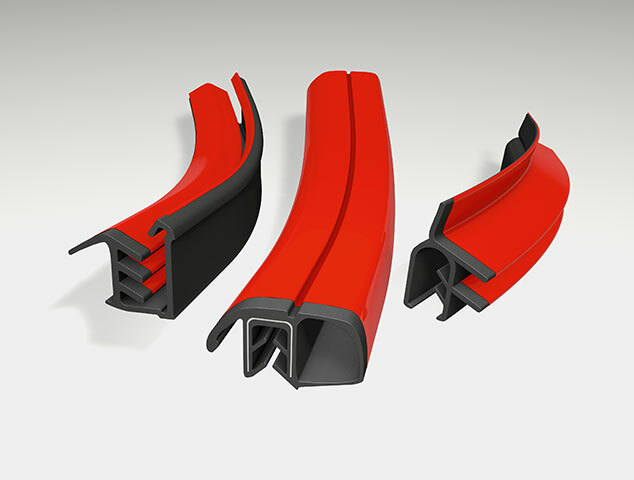 LORD Corporation has developed solutions to help weight reduction with adhesives designed for bonding lighter materials and customize aerodynamic designs. Our Thermal Management Materials improve electric powertrain performance by reducing temperature rise, achieving exceptional adhesion and thermal conductivity, increasing horsepower and improving electrical isolation. 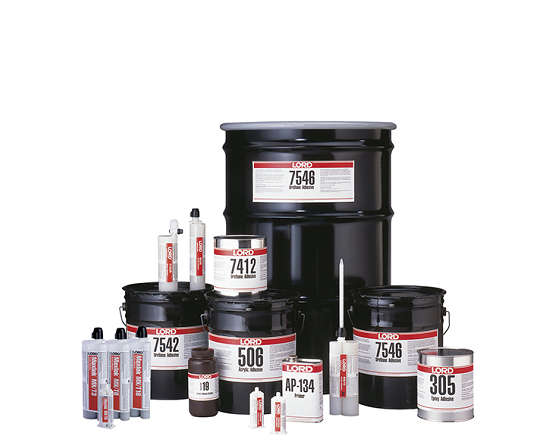 In addition to our adhesives and thermal management materials, LORD is a diversified technology leader that provides innovative coatings, sealers, vibration isolation solutions, sensing systems and magnetically responsive motion management technologies that improve performance, design flexibility and efficiency on bus and RV platforms. Our adhesives help reduce stress points, leaks and cycle times, while improving aesthetics and dimensional accuracy for design freedom. 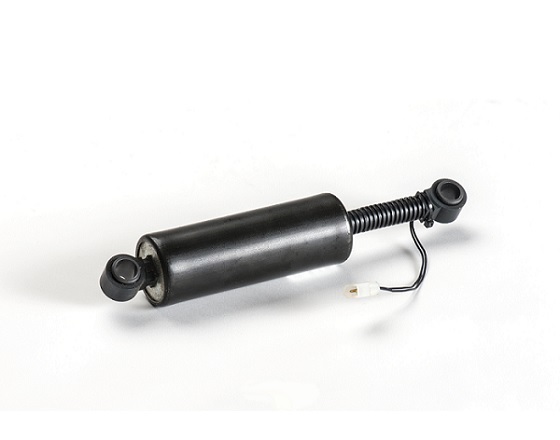 Give your customers what they want: quieter ride for passengers and the ability to withstand harsh environments. Streamline your manufacturer's warranty, in-plant and collision repair processes with our crash durable, OEM approved Fusor® Repair Adhesives. We leverage our proprietary Magneto-Rheological (MR) fluid technology in every adaptive damper we make - enabling increased operator comfort. 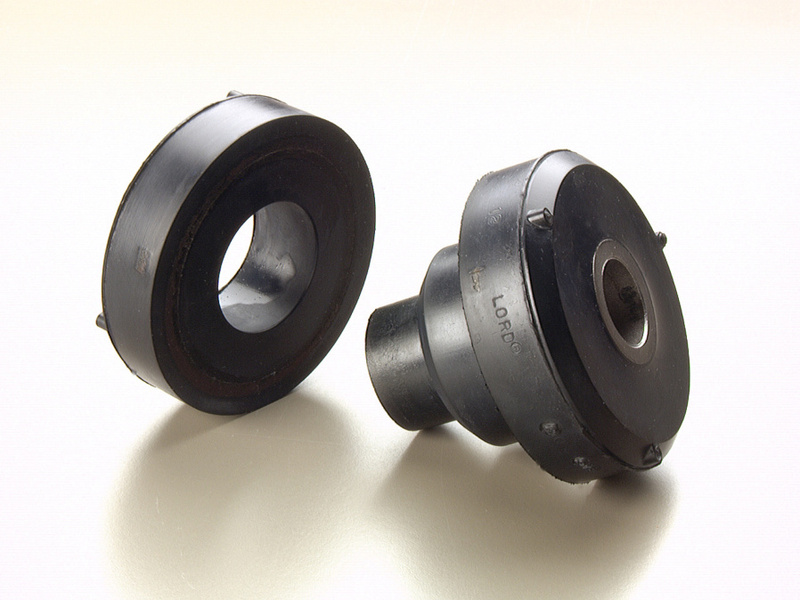 Our product portfolio includes thousands of standard parts that allow us to address even the most difficult noise, vibration and harshness (NVH) problems. Get the heat out of your electric powertrain components using our thermally conductive CoolTherm™ products.